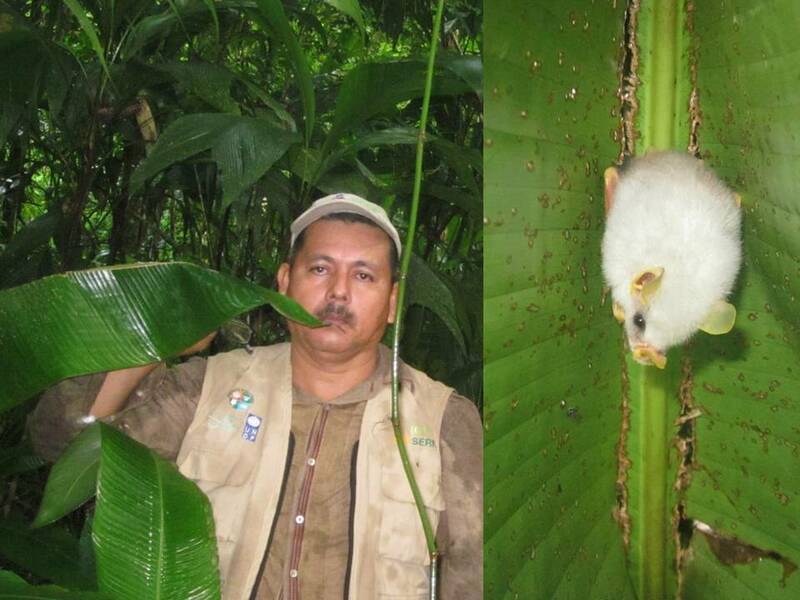 Ectophylla alba is a species of bat in the family New World leaf-nosed bats. It is listed as near threatened by IUCN. It is found in the Neotropics. It is a herbivore.